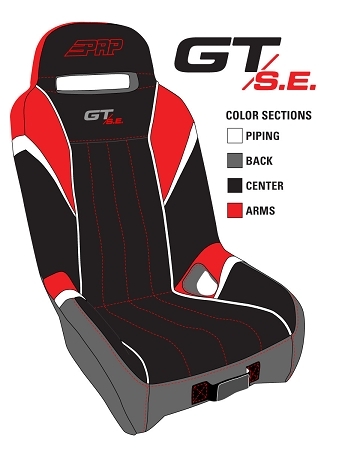 Our BEST selling GT/S.E seats are now available for the Teryx (2015+) and Teryx4! Sold as a pair. Mounts included. Please note: the mounting of this seat eliminates stock seat belts. NOTE: See graphic for color options. Custom built and shipped in about 3 weeks. 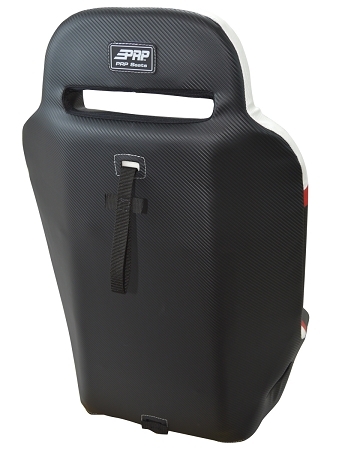 PRP’s most popular suspension seat! 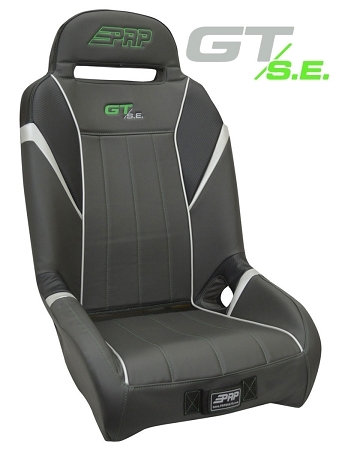 With 7″ of containment and just the right seating angle, the GT/S.E. keeps you contained and comfortable while off-road. The vinyl-coated nylon suspension liner and dual-density foam decrease the impact on the body, reducing the fatigue you feel after a long day in the dirt or dunes. Improve your ride!